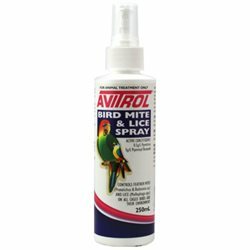 Recommended for: All birds on seed diets, particularly during the breeding season. Can be used with: Fresh fruit and Vegetables can be dusted with D’Nutrical and added to bird diets. Key features: Contains vitamins, minerals and calcium. Supports birds on seed diets that lack in key nutrients. 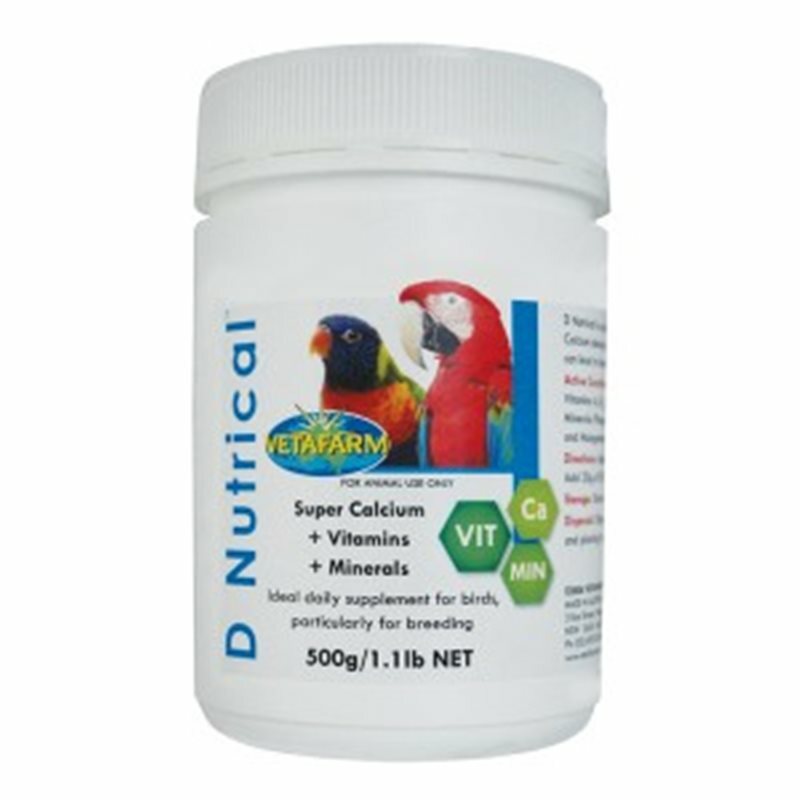 Particularly useful for calcium supplementation in breeding birds and growing chicks. Triple calcium sources promote high quality eggshell production, strong bone formation in young birds and general good health. Easily dusted onto food sources. 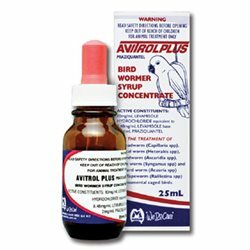 Used and recommended by Birds International (Philippines). 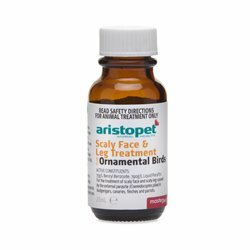 Ideal supplement to fortify homemade hand rearing formulas.